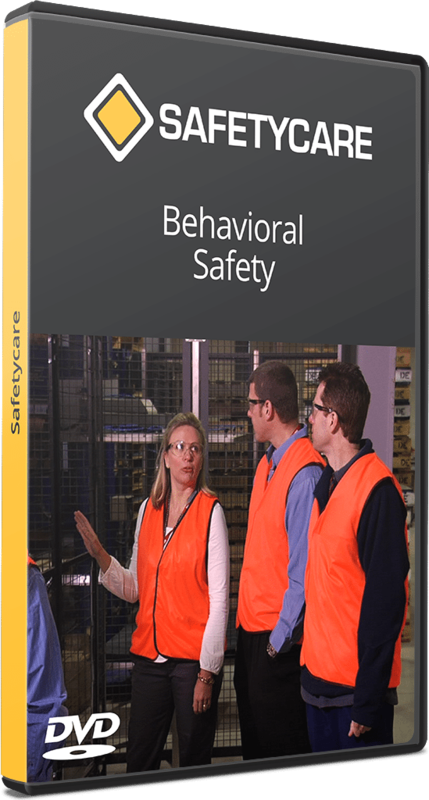 Behavioral Safety offers a way to reduce the incidence of unsafe acts by modifying people’s behaviors and improving their attitudes towards safety. This program is designed to provide an understanding of Behavioral Safety and to show how a Behavioral Safety program works. The program is designed to suit any work environment where a Behavioral Safety program is currently being used or where it is being considered.